Behold! The new Think Tank design is up and running. 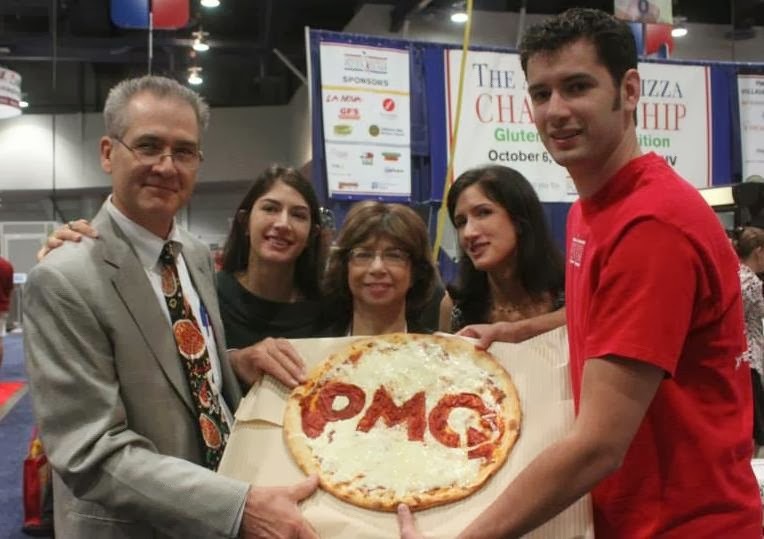 I've been involved with PMQ since my parents, Steve and Linda Green, launched the magazine from our living room in 1997. I love being a part of the vibrant Pizza Industry which is full of passionate people dedicated to the service industry. Life's circumstances brought me to the Netherlands where I continue to work for PMQ remotely. I earned my Bachelor and Masters degree in International Studies and Spanish at Ole Miss University, which is located in Oxford, MS, home of PMQ. I worked on and off for our local Domino's pizza for several years during my studies, mostly during the summer months. My dad, Steve, was a Domino's franchisee in the 80s and went on to do other amazing feats with the brand such as co-developing their first pan crust. My sister Caroline also worked for Domino's and my brother Chris worked for a couple independents including Wilhelm Rodriguez's PaPa's Pizza in Cabo Rojo, Puerto Rico. My mission is to facilitate communication between the European, South American and North American pizza industries through translation and information exchange. You can discover new international pizza trends every other week on my blog Pizza Without Borders. I also make adjustments to PMQ.com and moderate the Think Tank. Feel free to drop me a line with suggestions, comments or just to say hallo.